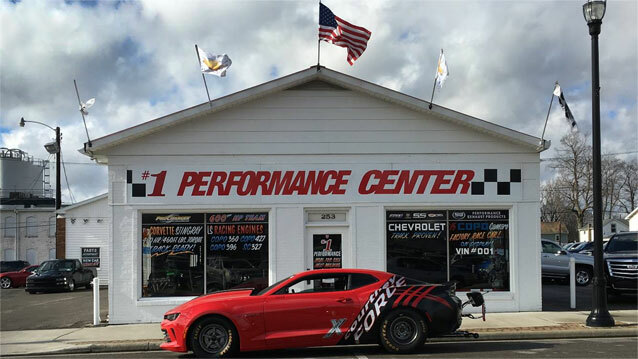 #1 Performance Center, a division of Flynn Auto Group, is located in the heart of Columbiana, Ohio. A total performance facility with certified technicians to install any upgrades to your vehicle. We are a one stop shop stocking various High Performance and quality aftermarket parts. Our facility specializes in the installation of Appearance and Power options to accommodate your needs. 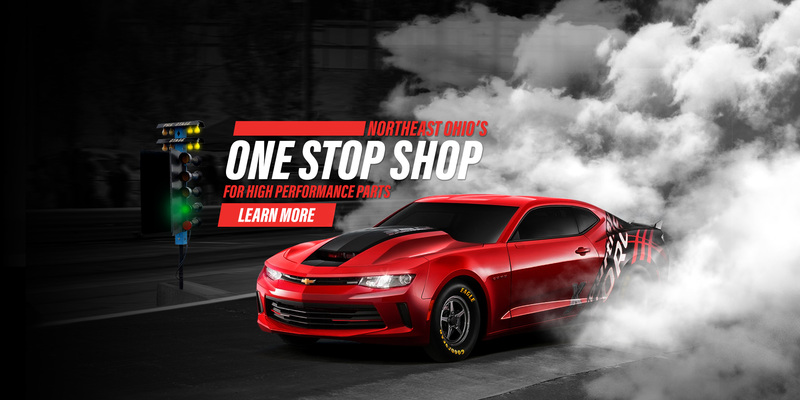 The LSZ Power packages for your Camaro, Corvette, Cadillac V-Series and other vehicles, includes various high performance crate engines, superchargers, NOS, and complete stainless steel exhaust, cold air intake systems and suspensions upgrades are available too. The LSZ Appearance option includes all exterior upgrades, custom painted or vinyl striping and more.